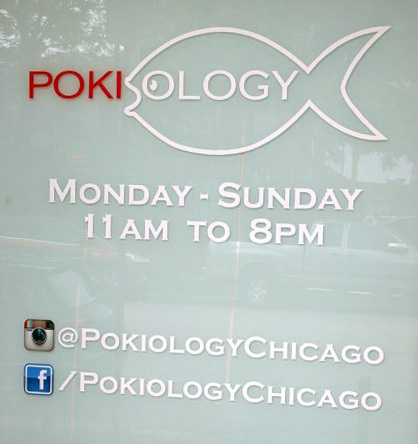 Poke bowls are coming to Uptown! 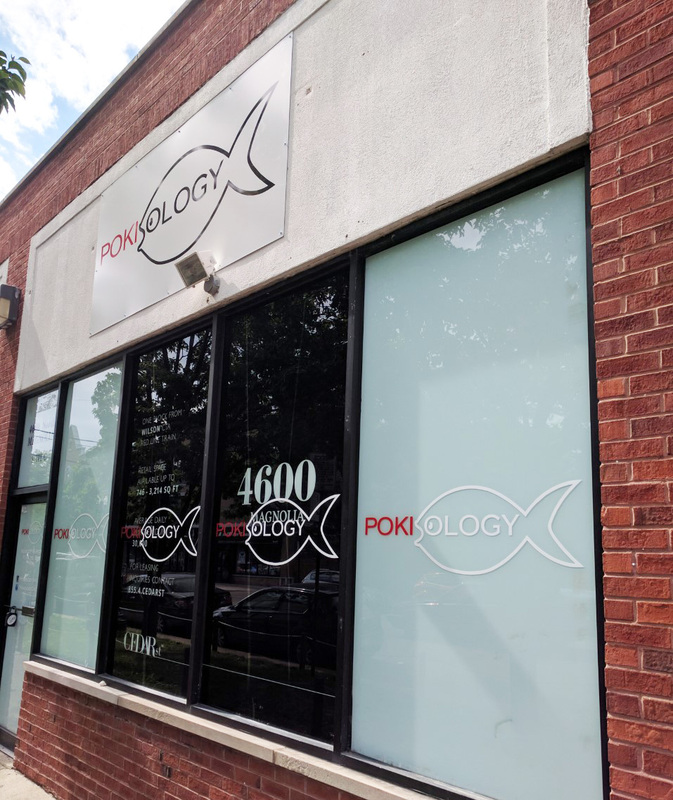 The Cedar Street-owned storefront next to Baker & Nosh's future location (the former Starbuck's on Wilson) is going to be the new home of Pokiology Chicago. The latest trend in healthy food, poke (pronounced "poh-kay") is a traditional Hawaiian dish consisting of fresh vegetables and fish. According to its Instagram page, Pokiology hopes to open sometime this summer at 4600 N. Magnolia, Suite C. We welcome them to Uptown! Just discovered Poke on a trip to Hawaii. SO good! I hope Pokiology serves real poke and not a watered down version. A few years ago, we ate at a place downtown (can't remember the name of the business) that served poke. There were less than 10 tiny squares of salmon in the overpriced dish.